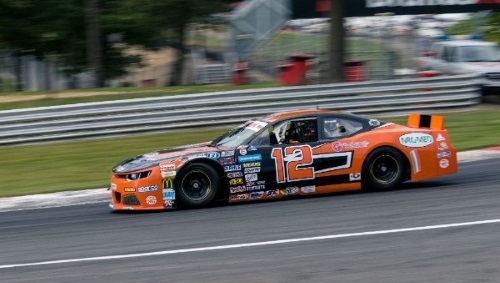 Pescara, Italy (September 12, 2018) – A special weekend is coming for Solaris Motorsport, on the road for the Hockenheimring event, first round of the 2018 NASCAR Whelen Euro Series Playoffs. On the legendary German track the Italian squad won the 2014 EuroV8 Series title with Francesco Sini, at the wheel of a Chevrolet Camaro build by Solaris technicians in Pescara. 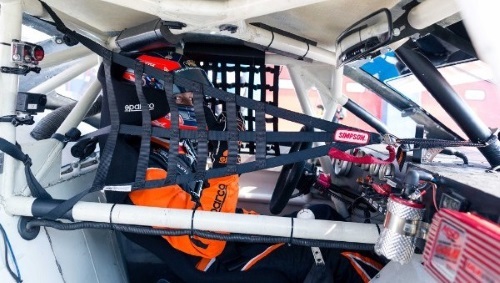 Four years later, once again Francesco Sini, a Camaro and Solaris Motorsport will race together on the iconic F1 track, ready to face this new challenge in the European NASCAR series. “The Hockenheimring for me and Solaris is a very special track, all our memories go to that fantastic 2014 when with a win for me and a one-two for the team we brought home our first title. The actual Camaro is a little bit different from the that one, but I can feel the same…feeling I had with the original “Princess”. Two months of no racing is enough, I can’t wait to come back on track. I want to try to express to all my technicians my personal gratitude for all their efforts.” commented Francesco Sini. 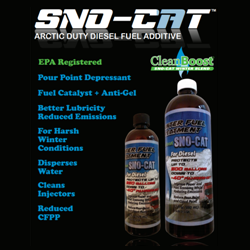 “In these months we had the chance to rebuilt and to work on the Camaro with calm, dedicating lots of time to each detail. We are ready to race, but we know it will be very different than four years ago. We have many quick and tough rivals, but we already demonstrated we can reach the podium also in this challenging NASCAR Whelen Euro Series. 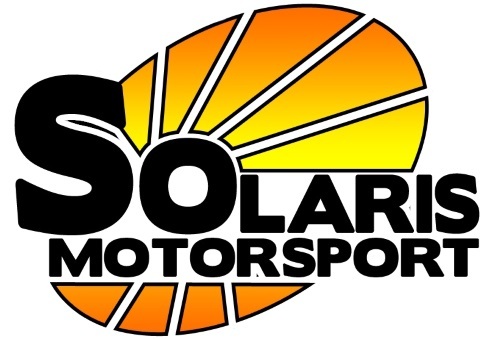 Finally we come back to the track!”, said Roberto Sini, Solaris Motorsport Team Principal. The 2018 Playoffs of the European Series will start with the SemiFinals hosted in Hockenheim this weekend and all the drivers will earn double points. As usual, the racing weekend will start on Friday with the two session of free practice. 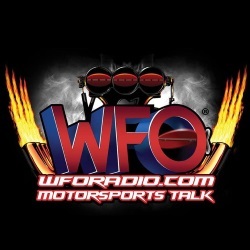 On Sunday morning the qualifying will start at 10:05 AM, while green flag for Race 1 is scheduled at 1:10 PM. Sunday will host the start of the second race at 2:30 PM. 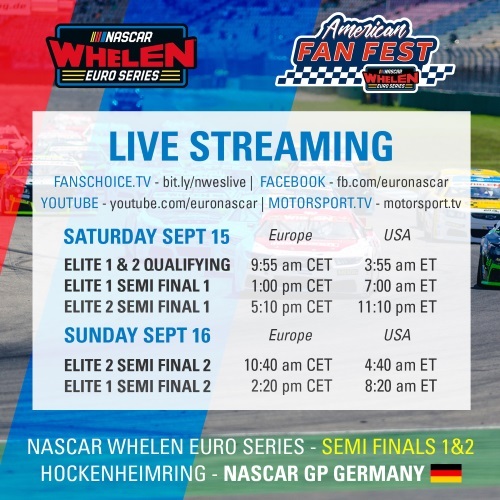 All the races and the qualifying session will be live streaming on NASCAR Whelen Euro Series Facebook page and YouTube channel, Motorsport.TV and Fanchoice.TV and right here on MotorRacingPress!